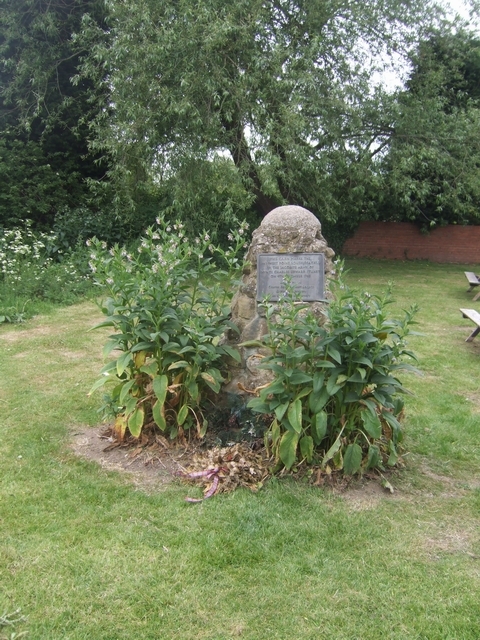 The strategic crossing point over the River Trent at Swarkestone marked the southernmost point reached by Bonnie Prince Charlie's Jacobite rebellion on the 8th December 1745. From here he returned to Scotland and was defeated at Culloden Moor. This page has been viewed about 601 times. It was here in 1745 that Bonnie Prince Charlie abandoned his march to London and turned back north. Indeed, a major turning-point in history. Had the Prince ignored his pessimistic advisers and pressed on to London, he might well have succeeeded in restoring the Stewart dynasty. Then there would have been no Queen Victoria, no Diana Princess of Wales, and (assuming a different style of government) probably no United States of America or 20th-century World Wars).